Join Us for Our Next Free Parenting Workshop! 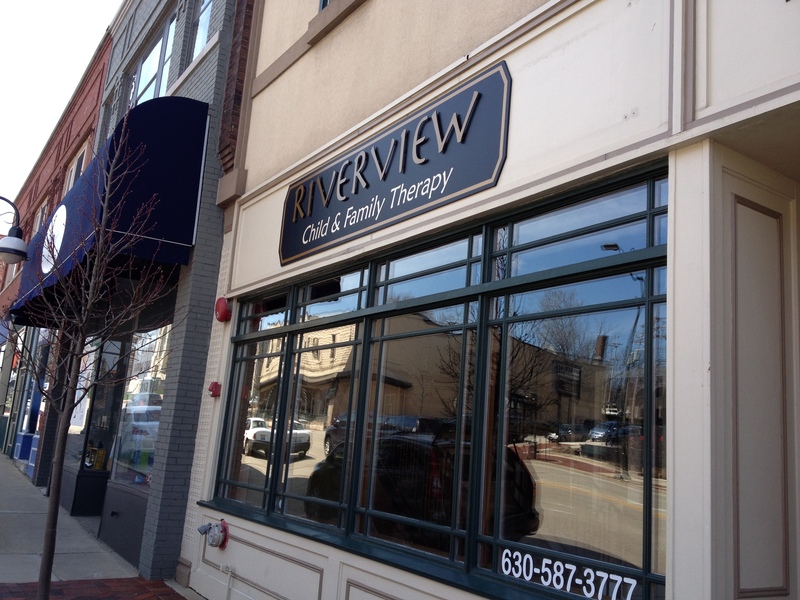 | Riverview Counseling Services, Ltd.
Feel like the kids are running the show? Learn some simple, parenting basics that can make a big difference in your day-to-day family life.